MBOPos is affordable, secure, easy to learn, and straightforward to use. Not just a POS system, MBOPos is also a complete retail management solution that combines supplier management, inventory management, selling management and customer management in one. 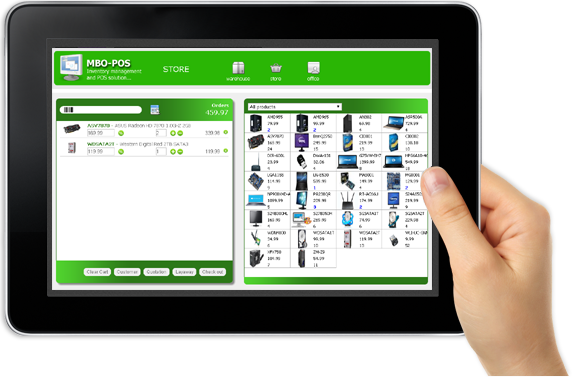 "MBOPos is the easiest POS software I have ever used. It is simple and intuitive, but powerful and scalable. It's really helprd me a lot..."